For the last couple of months I have been hearing amazing things about this product from every beauty blogger on the planet!! And it did not disappoint! 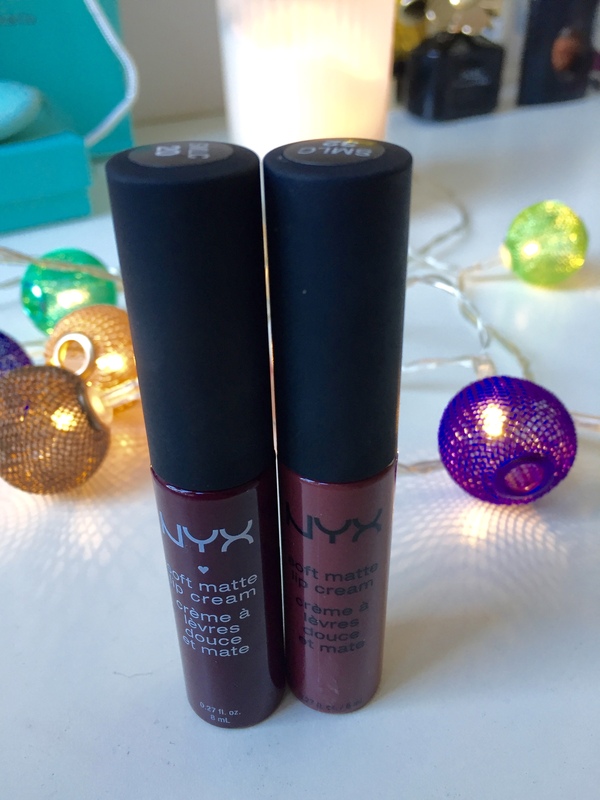 Super creamy when you apply them and they dry completely matte, lasting all day. With the darker colours make sure you apply evenly to make sure it doesn’t look patchy or streaky. Overall an amazing and affordable product and I can’t wait to add more to my collection! During the Halloween and Christmas seasons, Lush is in its element! There are so many old favourites as well as new exciting products to try. This month, I was loving the Sparkly Pumpkin Bubble Bar! Now, bring on the Luxury Lush Pud and the Santasaurus Bubble Bar! I like mixing up which products I use in the shower. 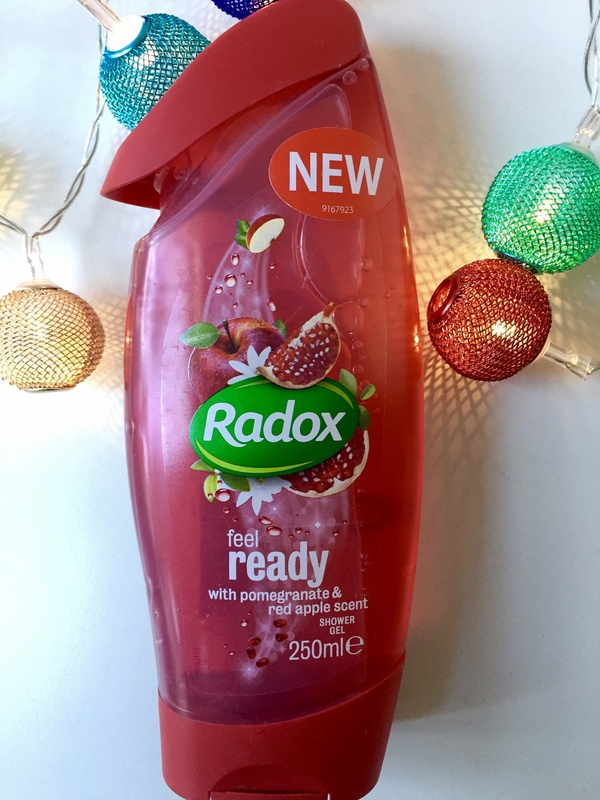 Radox is a go-to for me as it’s super affordable and is always coming out with new scents. The fruity apple scent in one of their newest shower gels (and the fact it is red!) makes me feel festive! Any excuse to get into the christmas spirit as early as possible! 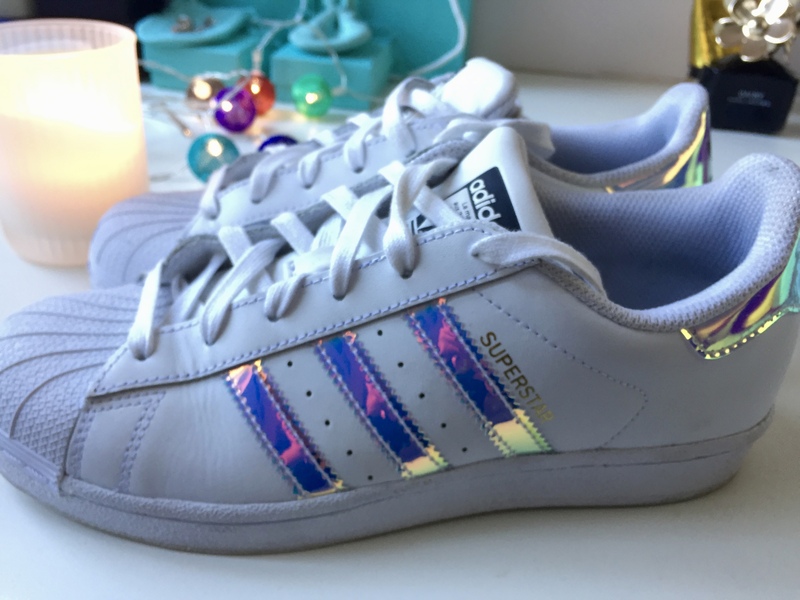 When I discovered these beauties in the junior section in JD, (yay for having small feet!) I knew I HAD to have them. Since flip flops are a distant memory, trainers are an autumn essential. 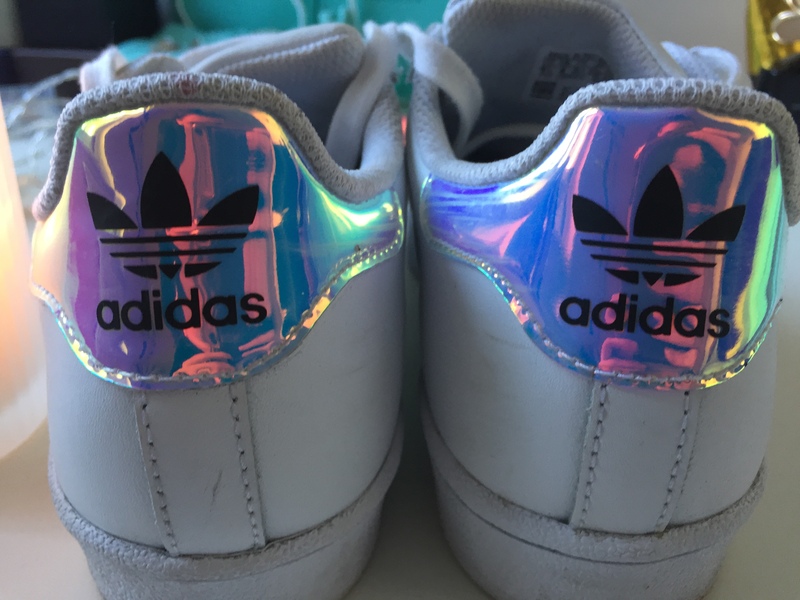 The iridescent stripes and accent at the back of the trainer are super cute and make them a bit more dressy than your average trainer! This season, I have been loving pairing mine with jeans and a jumper or a dungaree dress and tights. Bit of a random favourite to throw in here, but this month, I have been loving my new glasses! 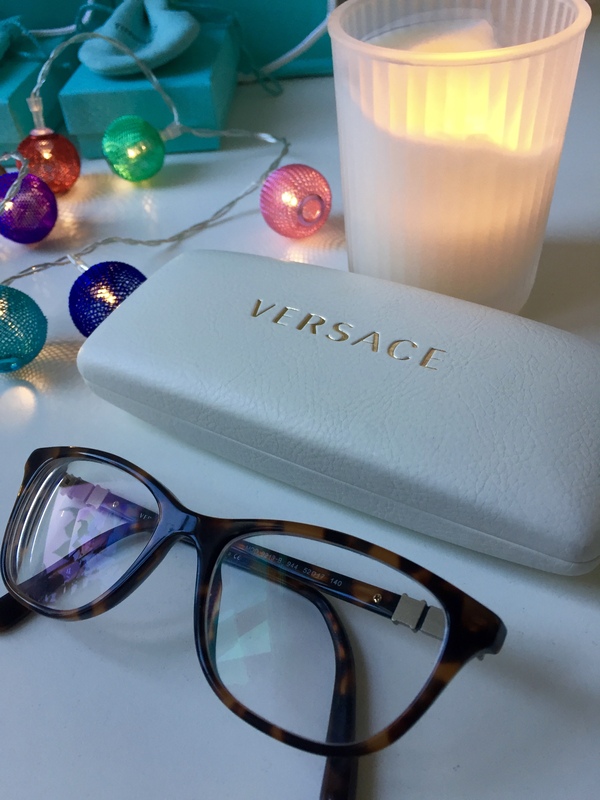 I usually stick to wearing contact lenses but my new tortoiseshell Versace specs have been a great addition to my autumn wardrobe. STOP THE PRESS. 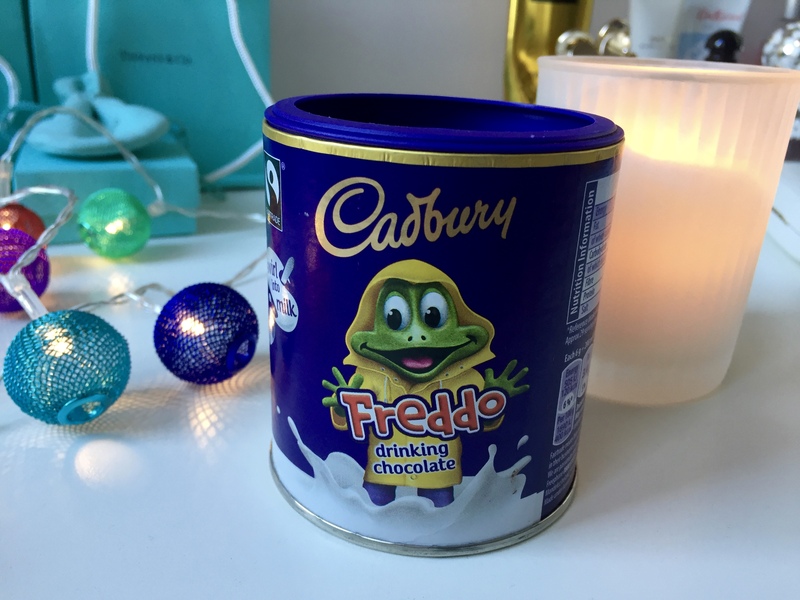 FREDDO NOW MAKE HOT CHOCOLATE. And it is as amazing as you imagine! You make it with milk which I always think makes a far more creamy and indulgent hot chocolate! Get yourself to Tesco right now! What are you loving this month… anything I should include in my November favourites? !